Now we’re even closer to you! 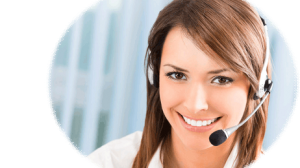 Starting from November 26, Translatel Ltd launches 24/7 customer phone support. You can access the service by calling our Hotline on +38 050 487-33-97 at any time, day or night, and receive an immediate answer. We will arrange receipt of requests and messages, and rapid response to address any contingencies.